i bought this as a gift for my husband and he loves it. 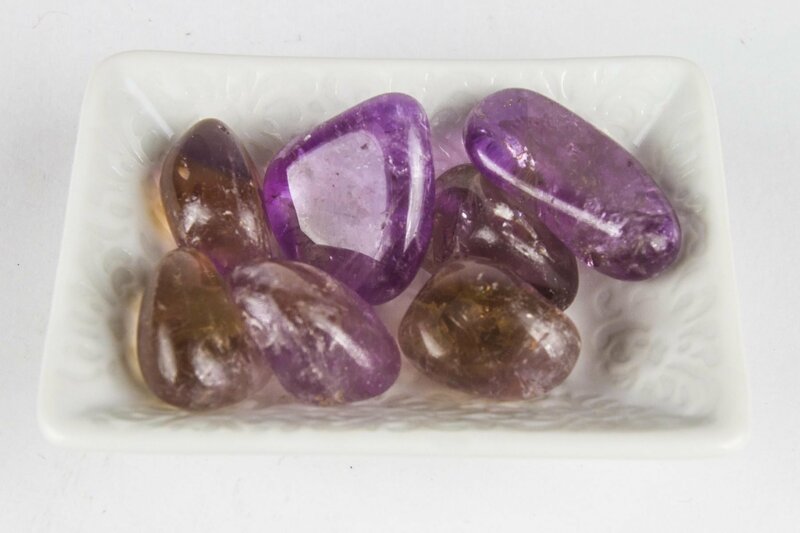 the crystals i bought and received are true to size and come with an “About” paper inside which i find pretty cool. 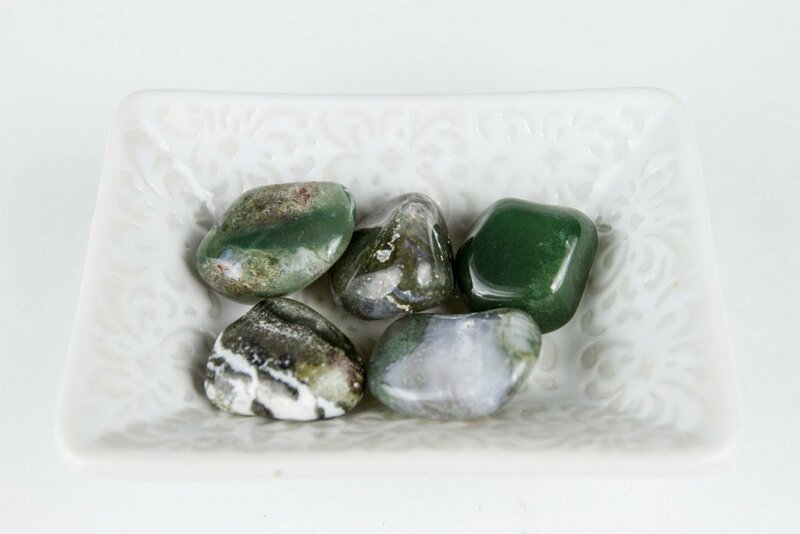 Bloodstone Tumbled Crystal is believed to have mystical and magical properties. It has the ability to banish evil and negativity. Bloodstone keeps out undesirable influences. 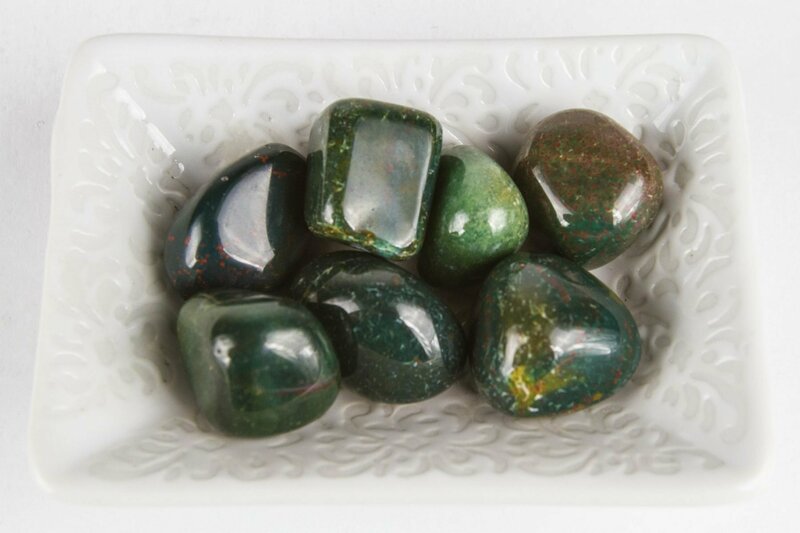 In ancient times, it was believed that Bloodstone actually gave off audible sounds of guidance. It has been used to heal the ancestral line. If put in a bowl of water beside your bed, it will ensure a peaceful sleep. 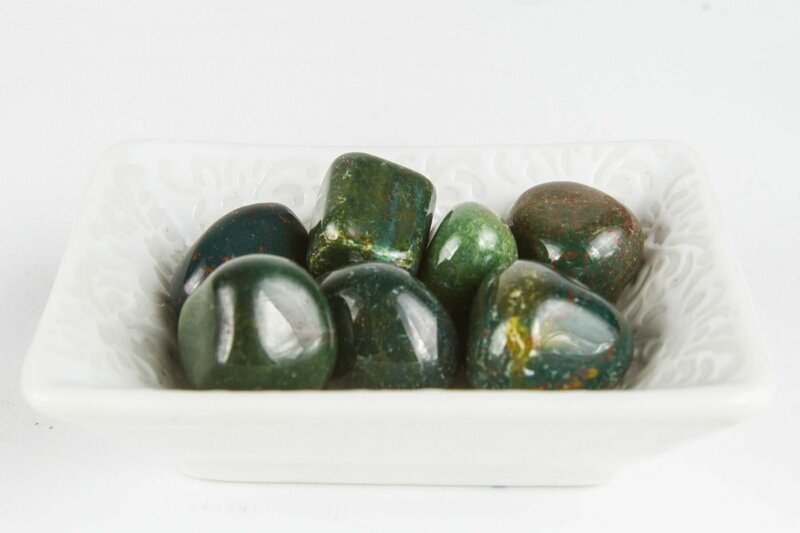 Physically Bloodstone can revitalize the mind and body. 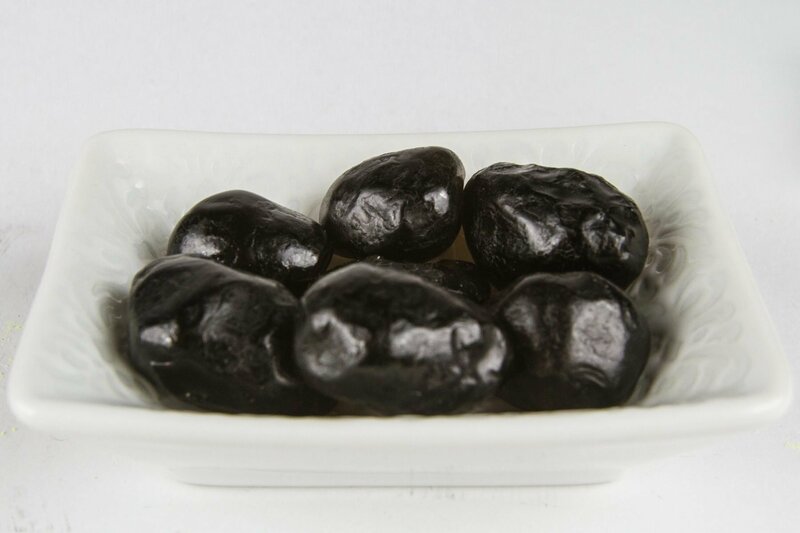 It is helpful for Leukemia, removing toxins, shrinking tumors. Emotionally Bloodstone helps ground heart energy. It can also reduce irritability, aggressiveness, and impatience. 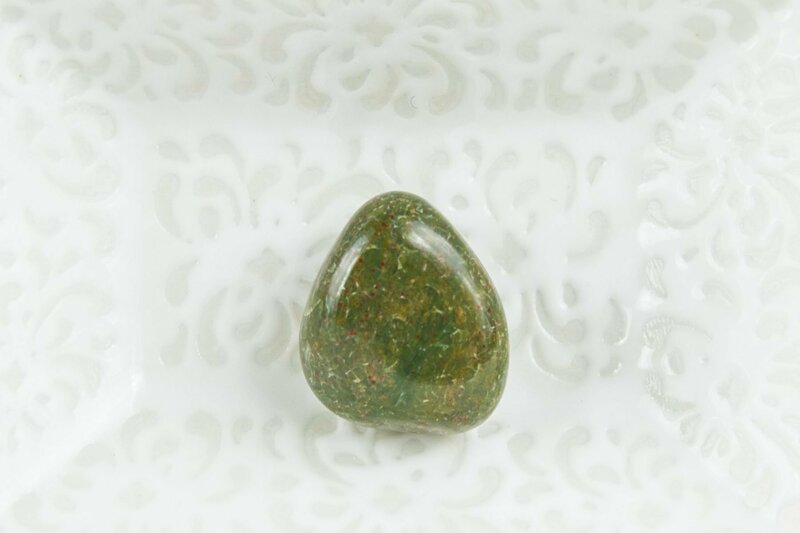 Spiritually Bloodstone heightens intuition. It also is a grounding and protection stone.